A really well fought game by the U12s, especially by a team with some less experienced players. The girls played well all together, even though this is not a team some of them are used to. 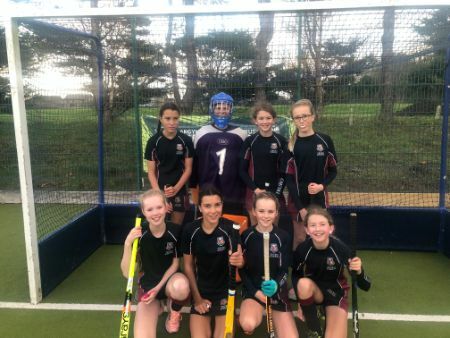 The girls all thoroughly enjoyed the game, and played some good hockey despite the very cold conditions! A close game and a great result to come out 2-1 ahead, which was testament to the girls not wanting to give up and trying hard right up to the final whistle. Well done, girls!